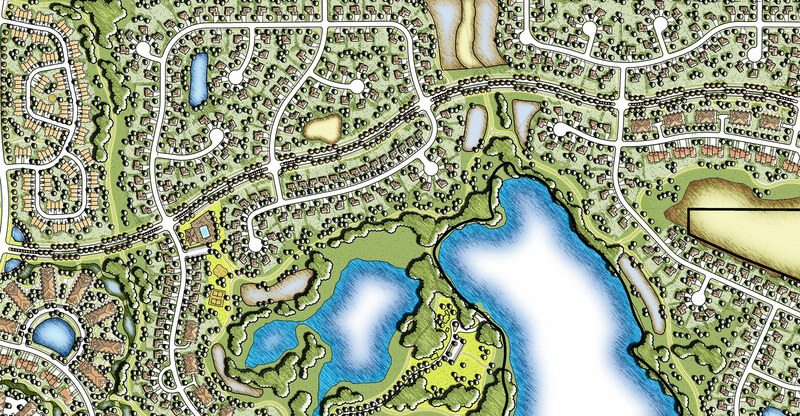 For those projects that include the need for subdivision services, Loucks is available to assist with the process of determining the number of lots permitted, size and orientation of the lots, access required for each lot, and other necessary details to obtain approval. As a result of our long-standing relationships with Cities, Counties, and other agencies, Loucks keeps your project moving forward by facilitating timely approval and recording of your subdivision records. Oftentimes, a boundary survey or topographic survey is required in order to complete the subdivision plat.